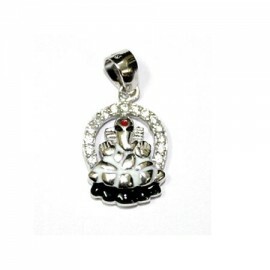 Lord Ganesh is bestows Siddhi,success in undertakings,and Buddhi,intelligence.He is worshipped befor..
Ganesh's role as one who brings about unity and harmony, and this is further demonstrated by the fac..
Lord Ganesha. 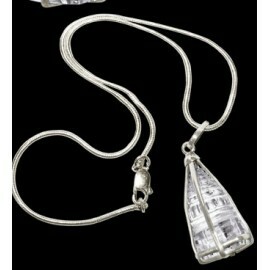 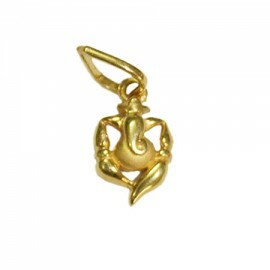 Locket made in pure gold. 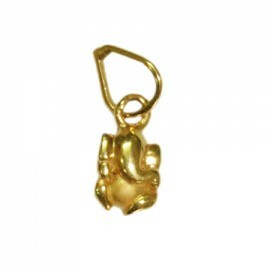 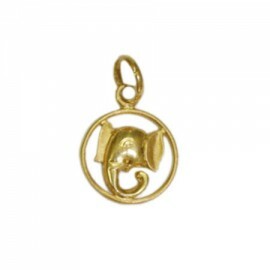 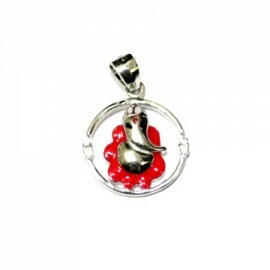 Lord Ganesha is Vighneshvara or Vighnaraja or Vighna..
Lord Ganapati on Lotus Locket made in pure gold. 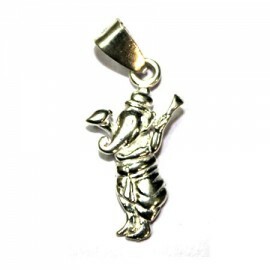 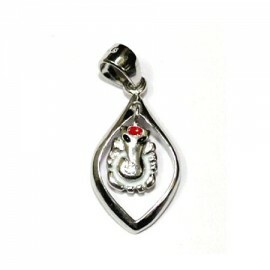 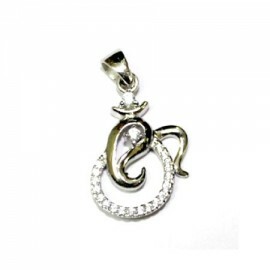 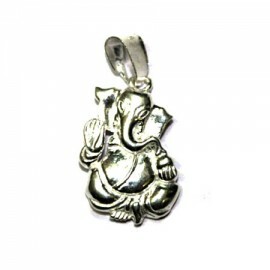 Lord Ganesha is Vighneshvara or Vighnaraja or Vi..
Lord Ganesha has an elephant head,big belly and long ears.Ganesha, who represents the earthboun..
Lord Ganesha is Vighneshvara or Vighnaraja or Vighnaharta, the Lord of Obstacles, both of a material..
Lord Ganesh Locket made in pure gold . 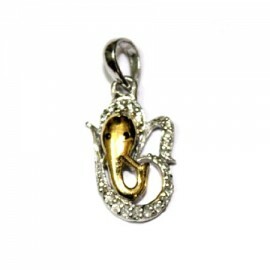 Devotees believe that if Ganesha is propitiated, he grants su..
Vigneshwara Locket made in pure gold in the form of Lord Ganesha. 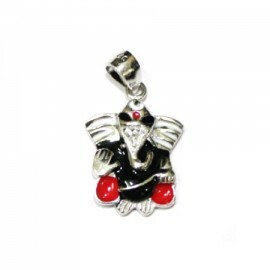 Lord Ganesha is Vighneshv..